It has been clear for some time that Porto did not intend to keep Josue this season. With the arrivals of Oliver Torres, Casemiro, Brahimi, and Evandro, little space has been reserved for Josue. After being absent at the official squad presentation, it was clear that Josue would not be at Porto this season, but the question remained as to where he would be playing his football. After being heavily linked to newly-promoted French side Metz, as well as Deportivo, Napoli, Lazio, and Eskisehirspor, Josue has joined Turkish side Bursaspor on a season-long loan. Bursaspor is a club which has found success in recent years, cementing itself as an upper-mid-table team in the Turkish league. The team has not finished below eighth-place since the 2007-2008 season, and more recently won the league during the 2009-2010 season. Though a title challenge is most likely on the cards, Josue is joining a stable club, where he has the opportunity to play regularly alongside the likes of Fernando Belluschi, Taye Taiwo, Sebasitan Frey, and Jimmy Briand. 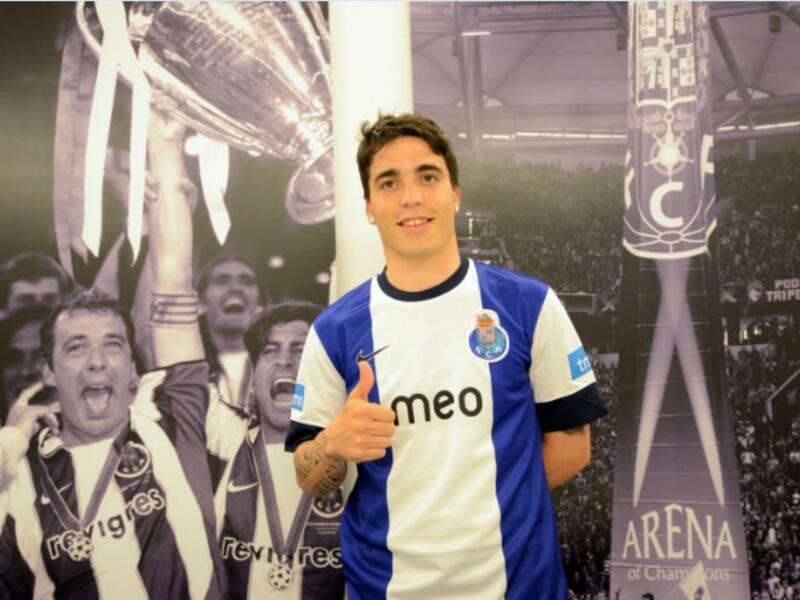 Josue to leave Porto, but where to? After spending only one season at Porto, Josue looks set to leave after it was revealed that he does not fit into Julien Lopetegui’s plans. A departure looks likely, with the midfielder not even present at the squad presentation. Porto are looking to sell the player, with a fee of 6 million euros reported to be their asking price. Lazio and Napoli are both said to be interested in the midfielder, but more recently, newly-promoted french side Metz are touted to be his destination. Following Vitoria Setubal’s 0-0 pre-season draw with Premier League team Sunderland, Frederico Venancio gained the praise of the English team’s coach. Gus Poyet said after the game that he was impressed with Venancio, who is entering his third full season in Setubal. Newly-promoted La Liga side Deportivo are reportedly very interested in taking both Tiago Ilori and Ivan Cavaleiro on loan from Liverpool and Benfica, respectively. 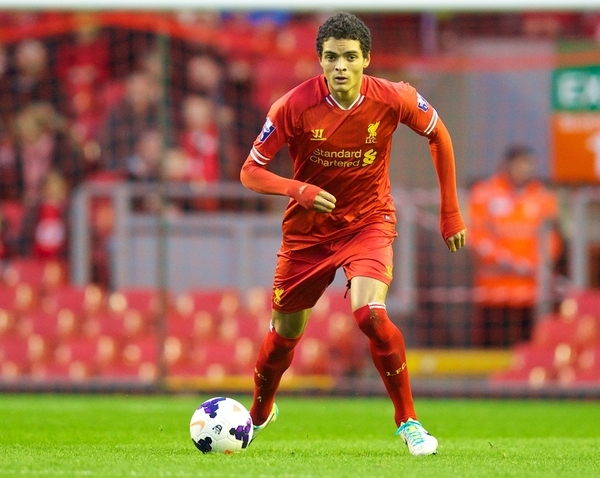 Ilori appears to be surplus to requirements at Liverpool this season, especially since the arrival of Croatian defender Dejan Lovren. Cavaleiro is also set to be loaned, with Pacos Ferreira, Academica, and Maritimo all interested in the winger’s services. Following his release from Besiktas, Hugo Almeida is still without a club. The experienced Portuguese striker, who has found success in both Germany and Turkey, will surely find a club, but the question remains as to which one. Eintracht Frankfurt and Galatasaray have both been touted as possible destinations, and West Ham is the latest club to show interest in the striker. Rayo Vallecano has taken Porto winger Lica on loan for the entire season after he was deemed to be surplus to requirements under new coach Julien Lopetegui. Much like Josue, Lica’s future at Porto looks increasingly dim, and it comes as little surprise that this loan was arranged. Paulo Bento announced the squad today for the Portuguese National Team’s upcoming match against Cameroon, to be played on March 5th. With Helder Postiga and Eder both injured, Bento called on Edinho, currently on loan at Kayseri Erciyesspor from Braga. Should Edinho make an appearance for the Seleccao, it will be his first in almost 5 years. Bento also took the opportunity to call up Rafa and Ivan Cavaleiro, who have both impressed for the Portugal Under-21 team and Braga and Benfica, respectively. Other surprise inclusions were Miguel Lopes, who has enjoyed a successful season on loan at Lyon from Sporting, and Rolando, who has established himself as a starter at Inter, where he is on loan from Porto. Paulo Bento did not call up Rui Patricio, who is undoubtedly the team’s first-choice goalkeeper, instead opting to call up Eduardo, Beto, and Anthony Lopes, most likely to test out who the second-choice will be. Midfielders: Josué (Porto), João Moutinho (Mónaco), Miguel Veloso (Dínamo Kiev), Rúben Amorim (Benfica), Raul Meireles (Fenerbahce), William Carvalho (Sporting). 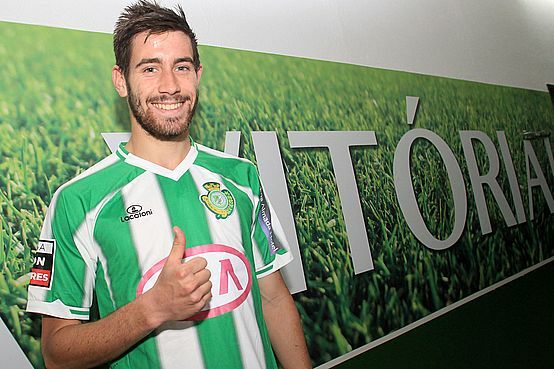 Lazio announced today the hiring of Sporting Lisbon’s Bruno Pereirinha. The contract is valid until 2016, and there was no talk of the price of the transfer. Pereirinha had been a fringe player throughout his time at Sporting, despite positive performances for the Portugal Under-21 team as captain. His inability to hold down a starting place at Sporting was likely a contributing factor to this move to Lazio. 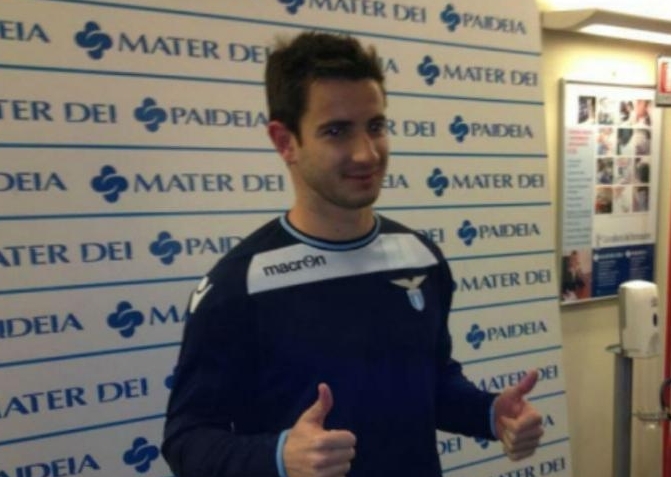 Now, at Lazio, Pereirinha will most likely be fighting Abdoulay Konko for a starting spot at right-midfield. This is no small task, however, as Konko has been Lazio’s first choice right-midfielder for the past two seasons, and with Lazio still in the Serie A title race, change may not happen. Pereirinha may yet again be a fringe player. Former Porto, Werder Bremen, and Juventus midfielder Diego has laid heaps of praise on Portugal National Team and Werder Bremen striker Hugo Almeida. Diego, who currently plays for Wolfsburg, is glad that Almeida is not to play when Wolfsburg and Bremen meet this weekend. “Hugo Almeida is one of the best strikers in the league,” stated the Brazilian. Almeida is currently under speculation regarding a move away from Bremen this winter, with Lazio, Juventus, and Real Madrid all interested. Zenit defender Fernando Meira, who has recently fallen out of favor at the club, is reportedly a transfer target for Italian club Lazio. Lazio are looking to build on their positive start to the Serie A this season by reinforcing their defense. 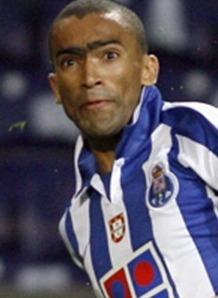 Bayern Munich are after Portuguese right back Bosingwa once again. The German club are looking for an alternative to Lahm, as there are no other players capable of playing right-back. With the arrival of Jesualdo Ferreira at Panathinaikos, Hugo Almeida has stated that he interested in a possible reunion with Ferreira at the Greek club. 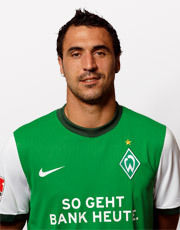 Speculation has been high with Almeida’s contract set to expire, and the striker has stated that he is open to the move. 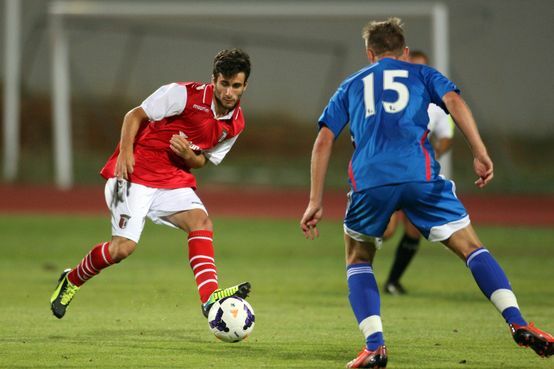 The move would have him join fellow Portuguese Daniel Fernandes. Sporting Lisbon and Valencia are also said to be interested.